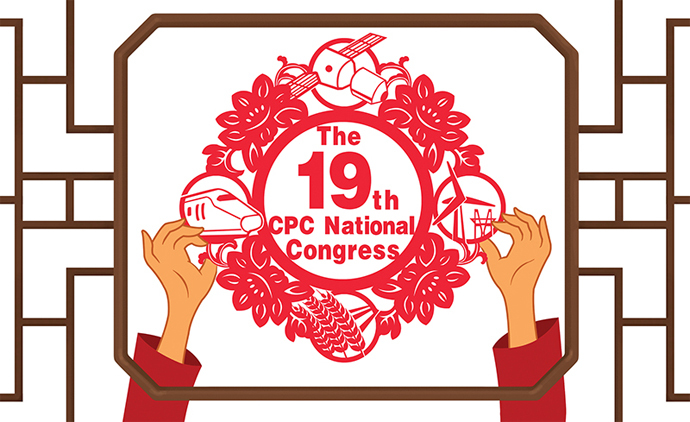 Through constant reform and innovation over the past 27 years, Wuhan Economic and Technological Development Zone has continuously upgraded its industries, with the aim of building a world-famous automobile industrial hub. The 2018 Badminton Asia Championships were held at Wuhan Sports Center in Wuhan Economic and Technological Development Zone from April 24 to 29. 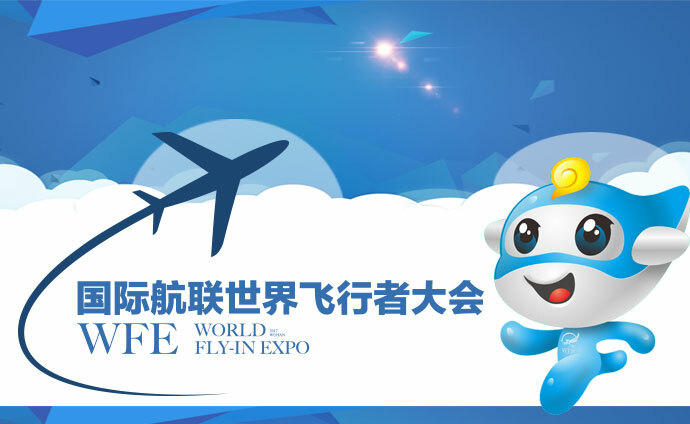 The World Fly-in Expo, or WFE for short, is scheduled to take place in Wuhan, central China's Hubei province from Nov 4 to 7.